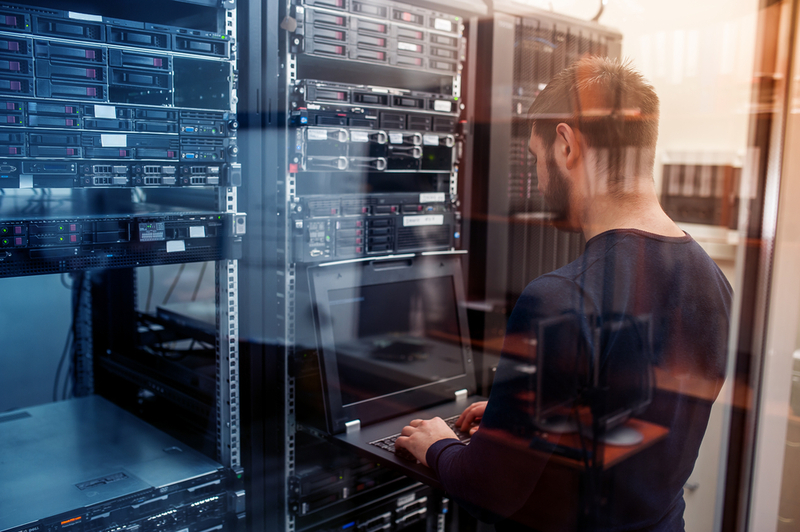 Digital transformation, connectivity of objects and associated services, exponential growth of data, and flow and storage management make cybersecurity a major challenge. States, companies and organizations, infrastructures (transport, energy, banking, communications…), all are exposed to cyber attacks. The size of the civil and military Cybersecurity market has increased from $3.5 billion per year in 2004 to $120 billion in 2017. It is growing at an annual rate of 13%, twice as much as the defence equipment budget. Most of the world’s major airline hubs now exceed 50 million passengers per year. 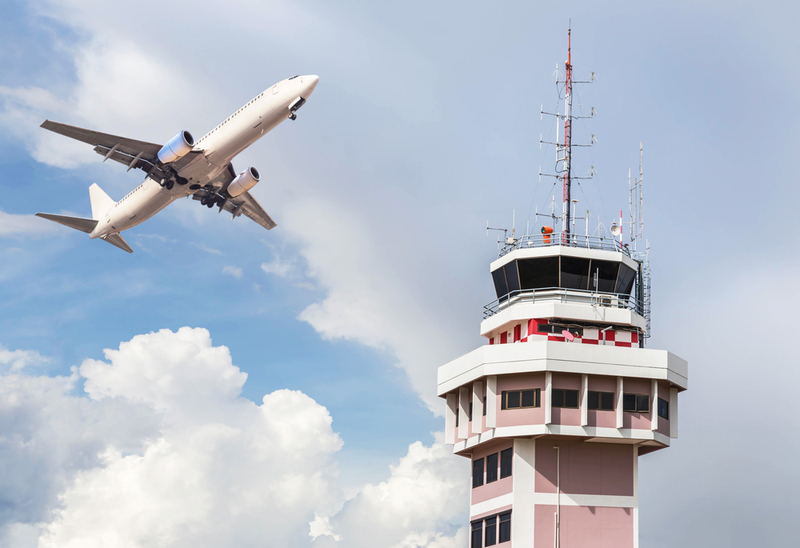 Airports require complete access control, video protection and secured information system from the industries. To fight terrorism as well, the Passenger Name Record (PNR) system has also undergone significant development in recent years. 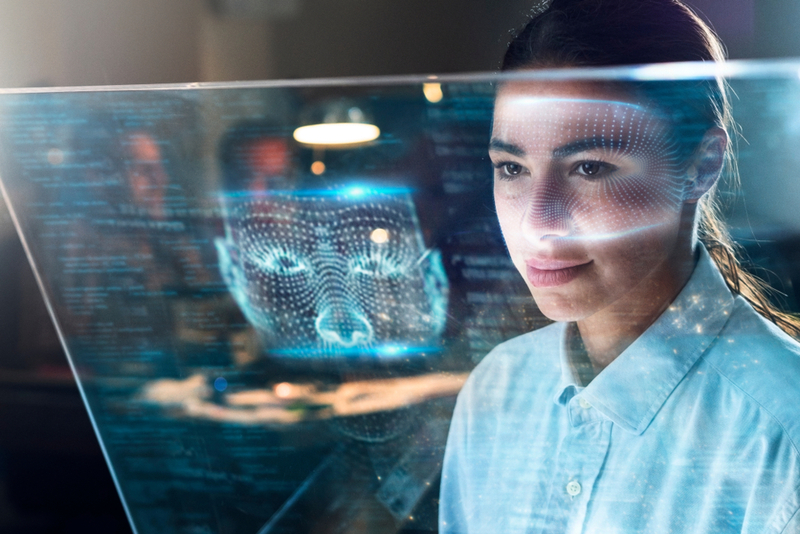 The rise of biometric technologies (fingerprints, facial-iris recognition, voice…) allows us today to use our identity for multiple applications. Whether it is banking, transportation, medical care, or using our smartphone, identification must be reliable, secure and personal. The biometrics market was estimated at $15 billion in 2015. It is expected to reach $40 billion in 2020.